Inspiration can strike anytime. With our new image gallery, you can find the best images that speak to your inspiration, for any project you make. Easily search, use and share. Find the perfect photos, images and vectors for your project. 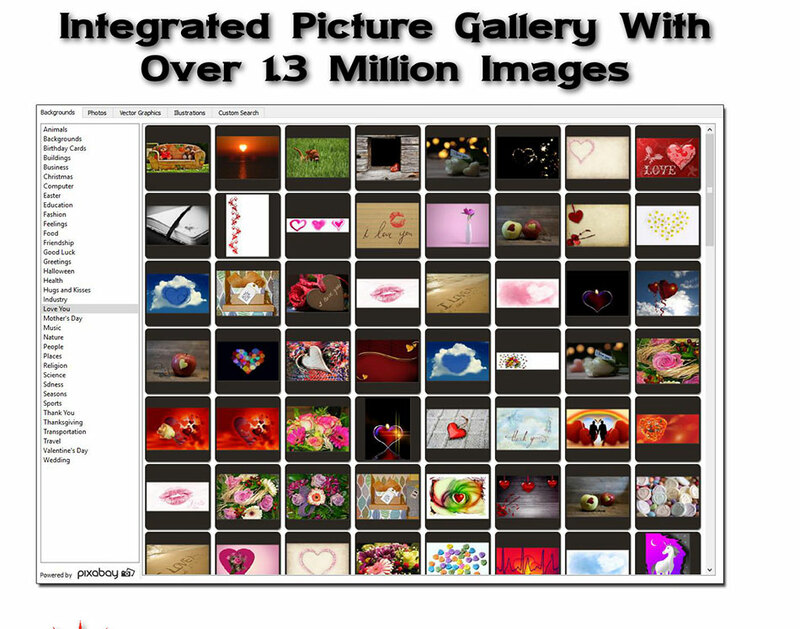 Quickly search over 1.3 million royalty-free images. jalada Collage presents an elegant way to search and download thousends of beautiful royalty free photos, illustrations, and vectors from the most valuable free alternative to commercial stock photo sites shared by a generous community. All images and footage are hosted by Pixabay and released under Creative Commons CC0: Free for commercial use, no attribution required. BROWSE - Browse smoothly through the Pixabay image library. CATEGORY - Browse by category to easily find images for your project. TYPE - Find any kind of image such as backgrounds, photos, illustrations or vector graphics. SEARCH - Search the entire pixabay image collection. KEYWORD - Search by keyword to find images of any subject. FILTER - Filter on the complete set of image criteria. USE - Use images direct in your design project. If you've got a passion for creative self-expression, you'll find endless inspiration in this sophisticated, easy-to-use program. Getting started is as easy as 1-2-3! Just choose one of 600+ professionally-designed projects or use one or more from over 1.3 million royalty-free photos, illustrations, and vector graphics. Add your own personal message or photo, and print. It's that easy! 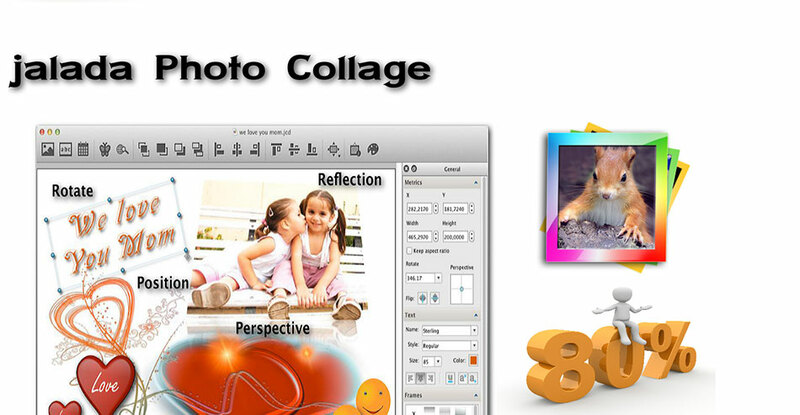 ▪ Create beautiful printed pieces of your favorite pictures with a few mouse clicks. ▪ Compose your artwork directly on the canvas. 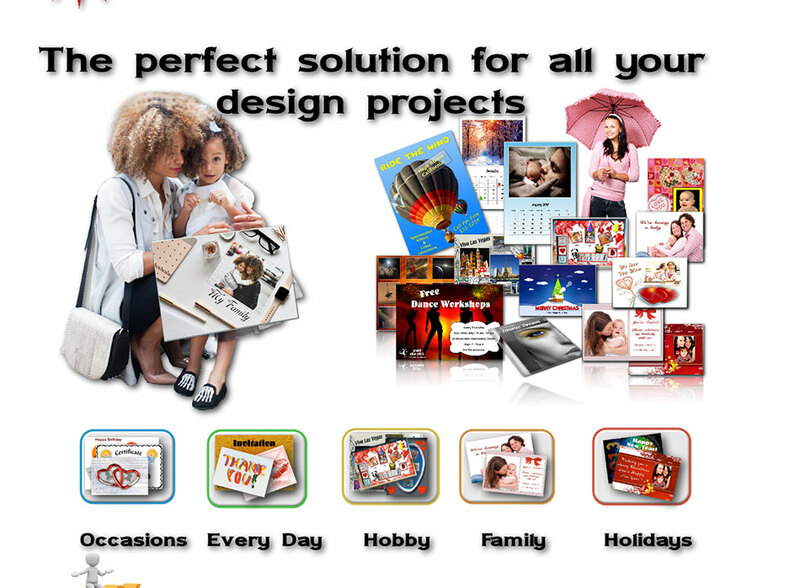 ▪ Choose from a wide variety of professionally designed templates and layouts. ▪ Use image effects to make your photos look like old-fashioned, glowed, etc. ▪ Decorate your photo collage with borders, frames, backgrounds, bars and text. ▪ Automatic layout: Add your items somewhere and Collage does the rest. ▪ Position, rotate and change the perspective of your photos how you like. ▪ Change paper size and orientation all the time. ▪ Create your own templates. ▪ Save your artwork as self-contained archive. ▪ Export your work as Scalable Vector Graphic (SVG) or high-quality PDF Document. ▪ Print and share your masterpiece with friends and family or upload it to social websites. ▪ 1.3 million royalty free backgrounds, photos, illustrations and vector graphics.